Yelawolf has once again tapped his friend and longtime producer, WLPWR to produce 10 out of the 18 tracks on his new album, Love Story, which is currently #1 on iTunes. Pronounced “will power,” one of Atlanta’s hardest working producers, WLPWR, is proud of the work he’s done with Yelawolf since the beginning of his career. Responsible for producing Yelawolf’s Trunk Muzik mixtape in its entirety, nine songs from Trunk Muzik 0-60, nine songs from Radioactive, and the entire Trunk Muzik Returns mixtape, as well as “Middle of You” for Wiz Khalifa, “2.0 Boyz” for Slaughterhouse, “Delusional” for Tech N9ne, and more, WLPWR’s production skills have been heard by millions. As the founder of SupaHotBeats, one of the industry’s most influential music recording and production companies. WLPWR is an artist to watch. WLPWR is currently working with Travis Barker for his next album and will be releasing a mixtape called Free Game featuring Big K.R.I.T., Trinidad James, Bubba Sparkxxx, Dizzy Wright, Yelawolf, and more on June 9th. Please contact Michelle or Rory if interested in talking with WLPWR. 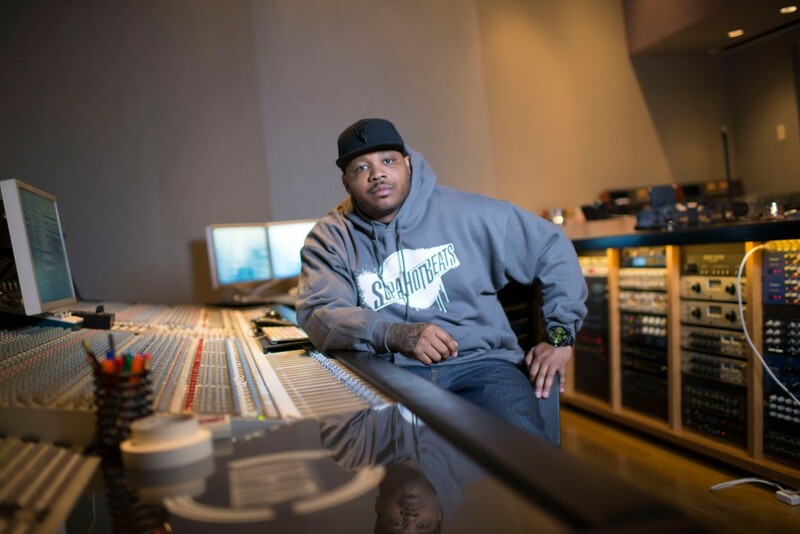 WLPWR is a widely respected Atlanta-based music producer and co-founder of SupaHotBeats, one of the industry’s most influential music recording and production companies. Will has produced underground indie hits and platinum-selling projects, including the beats for Shady Records Posse’s (Eminem, Slaughterhouse and YelaWolf) cut “2.0 Boyz.” He is best known for his long-time partnership with chart-topping rapper YelaWolf, while recently wrapping up projects with Wiz Khalifa, Tech N9ne, Chris Webby and Dizzy Wright. WLPWR’s career started in 2002 when he formed the music production company SupaHotBeats. In 2005, Will moved to the epicenter of urban music, Atlanta, where he established a state of the art recording and artist development facility. With unbridled creativity, a modern studio, and a talented marketing and technical team that he developed, Will has what he needs to make artists’ unique visions a reality.